Fill out our simple form and get quotes from local mirror ball suppliers. Mirror balls create a thrilling atmosphere for events and parties. Add to Event helps you find a wide selection of disco balls in your area. Get a quote for mirror ball hire. Perfect for concerts, festivals, carnivals, balls, parties and more. Two ADJ Starburst LED Mirrorballs as an addition to a package or available for dry hire. These can run static in a number of colours including white for an authentic ballroom feel. As well as providing a premium Mobile Disco we at The Reflex Mobile Disco have plenty of extras including a beautiful 20" mirror ball which we can light in any colour to match your theme. 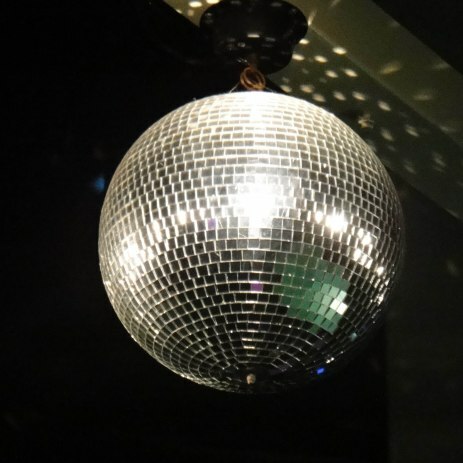 This disco mirror ball is perfect for any themed party or event, particularly a 70s disco, providing the classic effect that is and always has been an essential part of any dance venue.